We had to change the address for the workshop! First Unitarian Church, 5007 Waterman, St Louis, Mo., 63108, corner of Kingshighway and Waterman. 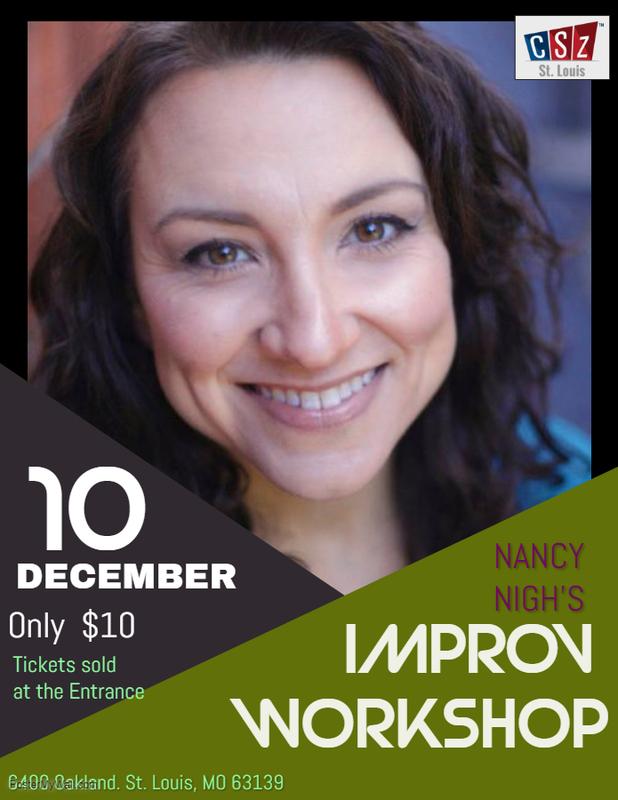 Join us for a workshop on stage presence. We will play games designed to help us learn about using the playing space, movement on stage, and creating stage pictures. We will also touch on vocal projection and articulation. Everyone will learn something new at this workshop!